Gran Turismo Sport, the latest addition to the famous driving simulator series, is launching across Europe, Australia and New Zealand on October 18th this year. The game's developer Polyphony Digital is currently entering the final stages of polishing the game as they prepare for launch and, to celebrate, they've released a brand new trailer showcasing some of Gran Turismo Sport's awesome graphics and gameplay. 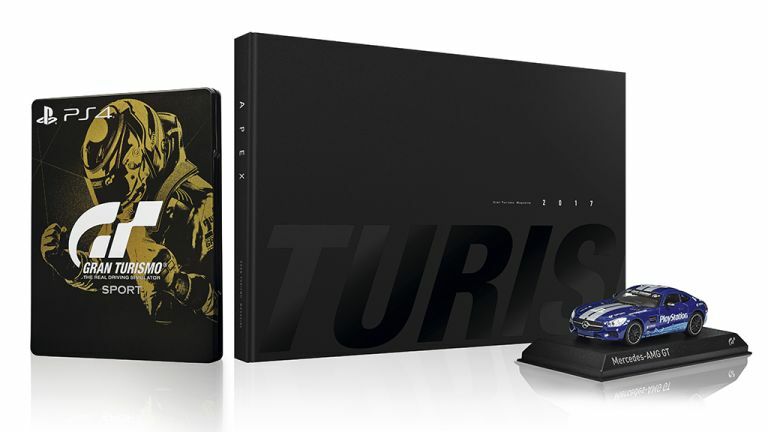 Of the three editions, the Collector's Edition looks most desirable, coming with a Steel Book version of Gran Turismo Sport along with a model Mercedes-AMG GT, premium art book and large selection of in-game items and currency. For more information about Gran Turismo Sport then head on over to the game's official website.